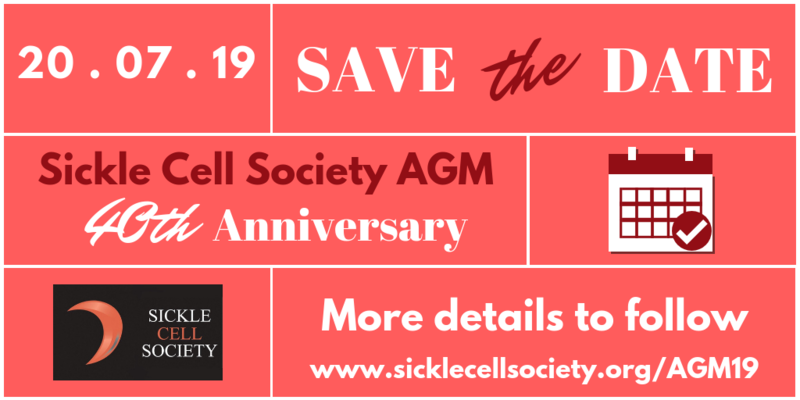 We are excited to announce we have a date for our 2019 AGM! Join us on Saturday 20th July. Make sure you put it in your diary and more information will be uploaded to this page and on social media later on. Our 2019 is a special one as we will be celebrating our 40th anniversary! Keep an eye out for other 40th anniversary celebrations throughout the year. We hope that you will be able to join us in celebrating.